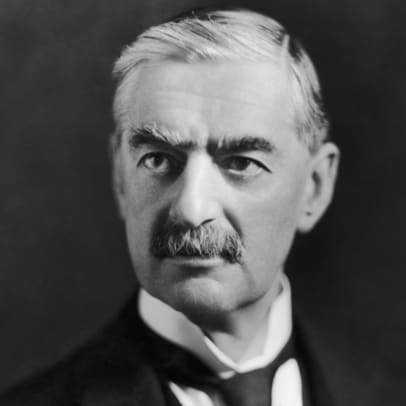 Neville Chamberlain was born on March 18, 1869, in Birmingham, England. He served as British prime minister from 1937 to 1940, and is best known for his policy of "appeasement" toward Adolf Hitler&apos;s Germany. He signed the Munich Agreement in 1938, relinquishing a region of Czechoslovakia to the Nazis. In 1939, Britain declared war on Germany. Chamberlain, who had lost political support, resigned in 1940 and died a few months later. 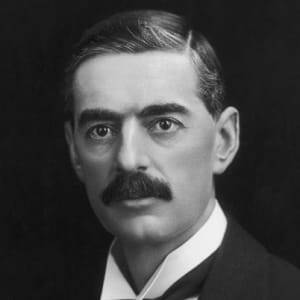 Born in Birmingham, England, on March 18, 1869, Arthur Neville Chamberlain served as his country&apos;s leader in the years leading up to World War II and the early days of the war itself, and is best remembered for his policy of appeasement with Nazi Germany. His father, Joseph Chamberlain, was a successful businessman who held several government posts, including as mayor of Birmingham for a time. Neville Chamberlain had three sisters, Ethel, Ida and Hilda, as well as two older half-siblings, Beatrice and Austen, from his father&apos;s first marriage. He attended the Rugby School and then Mason College (now University of Birmingham). At the age of 21, Chamberlain went to the Bahamas to manage an estate there for several years. That business venture ultimately failed, but he had proven himself as a talented manager and businessman. 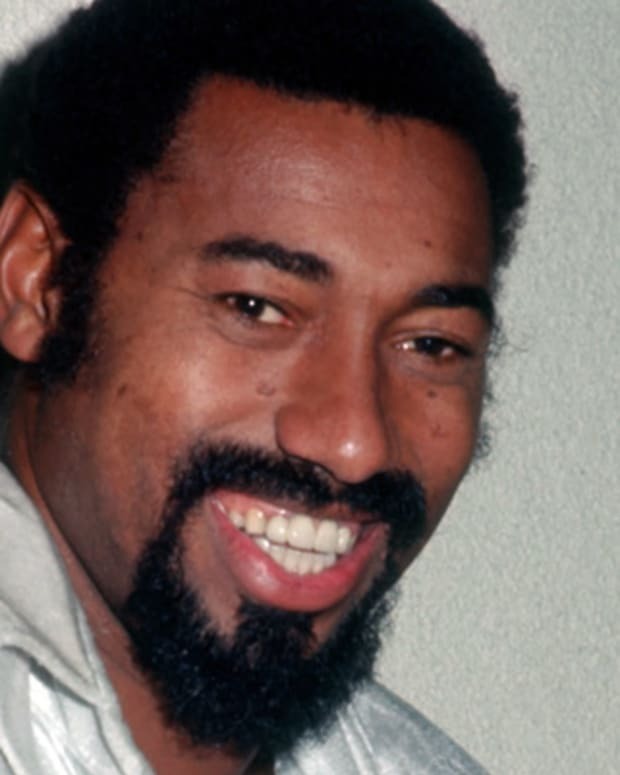 Chamberlain found success in business after returning to England. In 1911, Neville Chamberlain won election to the Birmingham City Council—his first political post. He married Anne Vere Cole that same year, and the couple eventually had two children together, Dorothy and Francis. Chamberlain became Birmingham&apos;s lord mayor in 1915. 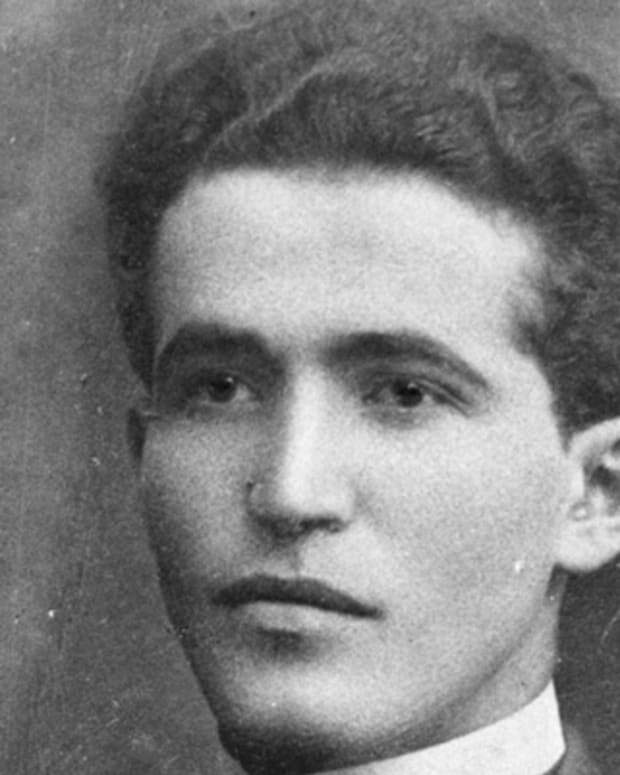 Before long, he became a figure on the national political scene. 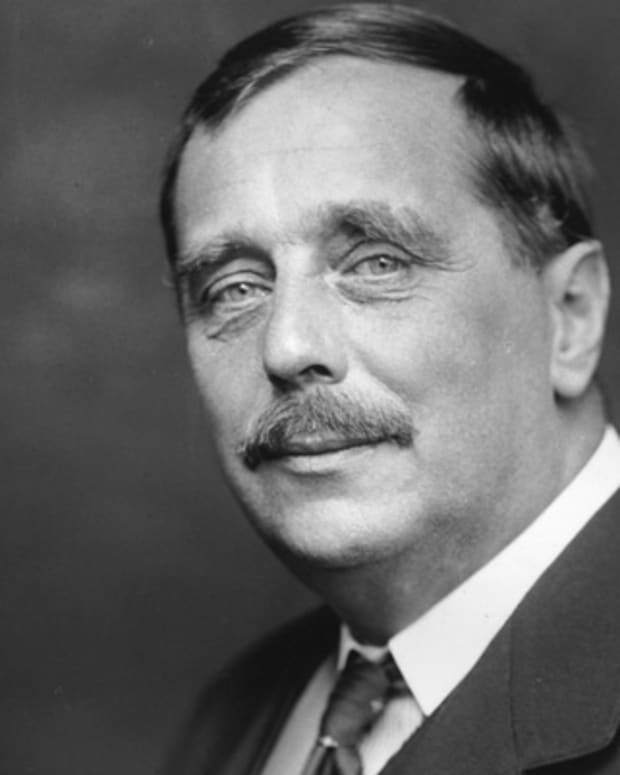 Chamberlain won election to the House of Commons in 1918 as a member of the Conservative Party. 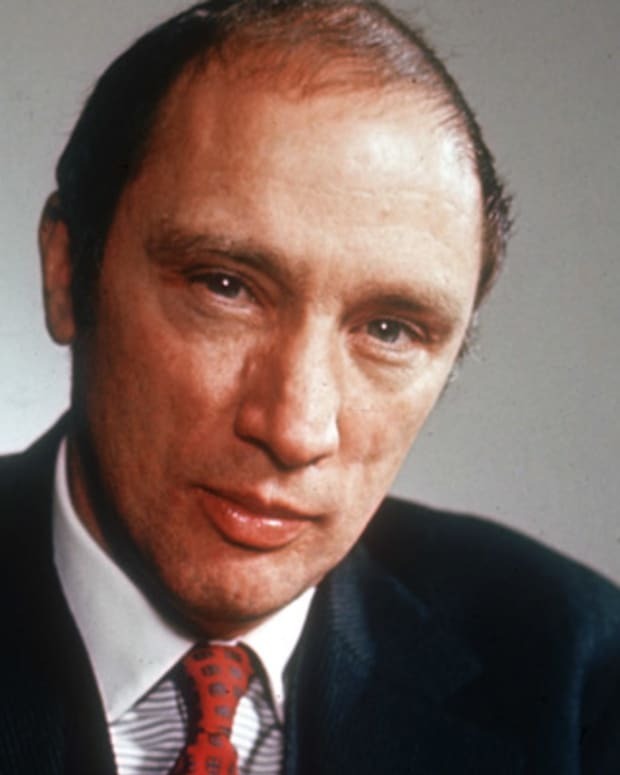 He went on to serve as postmaster general and minister of health. In the mid-1920s, Chamberlain and his half-brother, Austen, both served on Prime Minister Stanley Baldwin&apos;s cabinet. In 1930, during a period of infighting among members of the Conservative Party, Chamberlain briefly became party chairman, until Stanley Baldwin regained control. 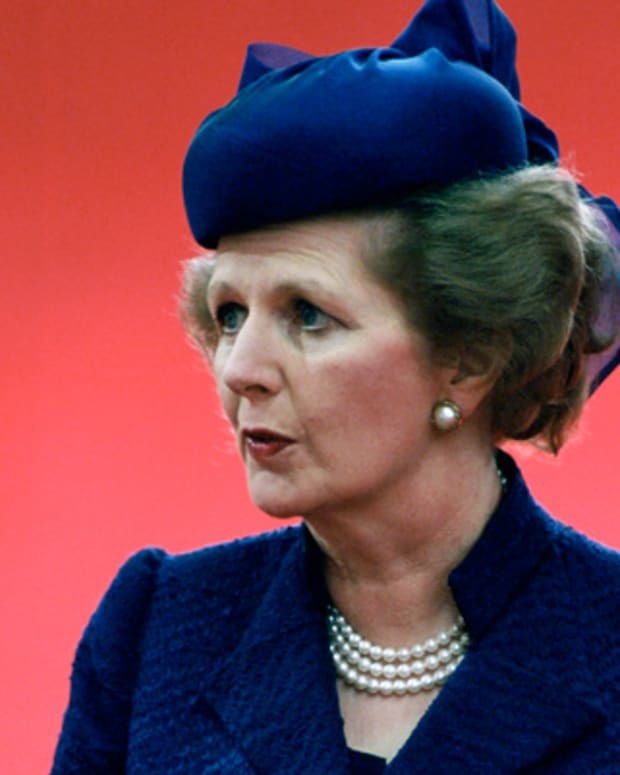 He then used his talents for economics and business matters as chancellor of the exchequer. For six years, Chamberlain oversaw the country&apos;s financial policies. 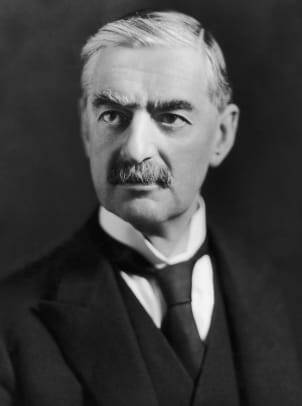 Chamberlain became Britain&apos;s prime minister in 1937. 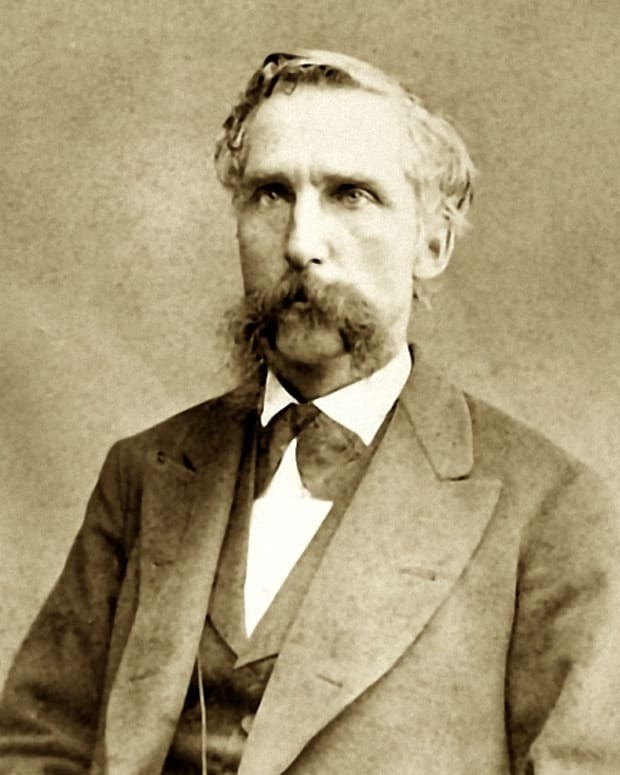 Some of his early efforts focused on improving the lives of workers. The Factories Act of 1937 restricted the number of hours that children and women worked. 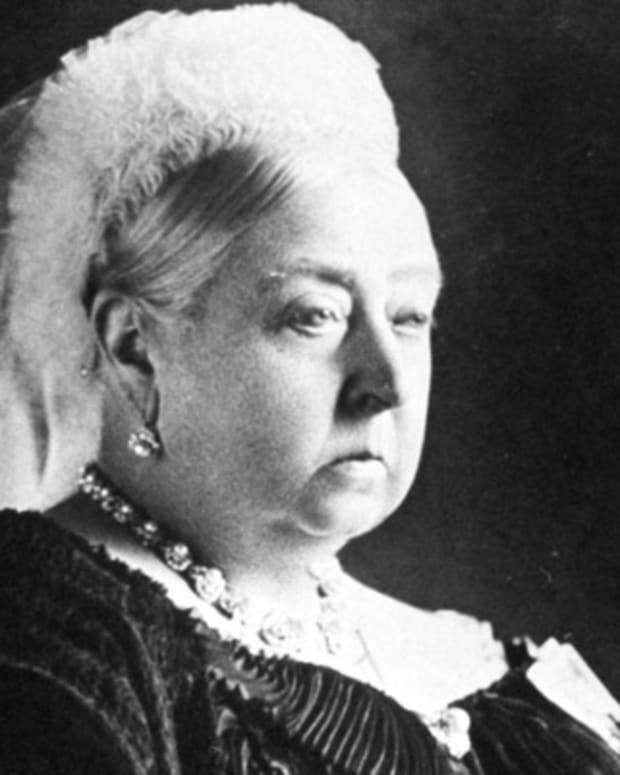 The following year, Chamberlain supported the Holiday with Pay Act, which gave workers a week off with pay. However, his work on the domestic front was quickly overshadowed by growing foreign relations issues. Rather than challenge acts of aggression by Nazi Germany, Chamberlain sought ways to pacify Adolf Hitler. Chamberlain signed the Munich Pact in 1938, which gave parts of Czechoslovakia to Germany. Some have speculated that his desire to keep the peace was somewhat driven by Britain being outmatched by Germany&apos;s military at the time. Chamberlain seemed to have underestimated Hitler&apos;s ambitions. In March 1939, Hitler violated the Munich Pact by invading Czechoslovakia. Britain and France agreed to protect Poland later that month. After Hitler&apos;s forces entered Poland that September, Chamberlain officially declared war on Germany; this declaration came shortly after the invasion, but his slight delay in making this announcement negatively impacted Chamberlain&apos;s popularity. While he saw Britain through the early days of the war, Chamberlain found himself on the political decline. 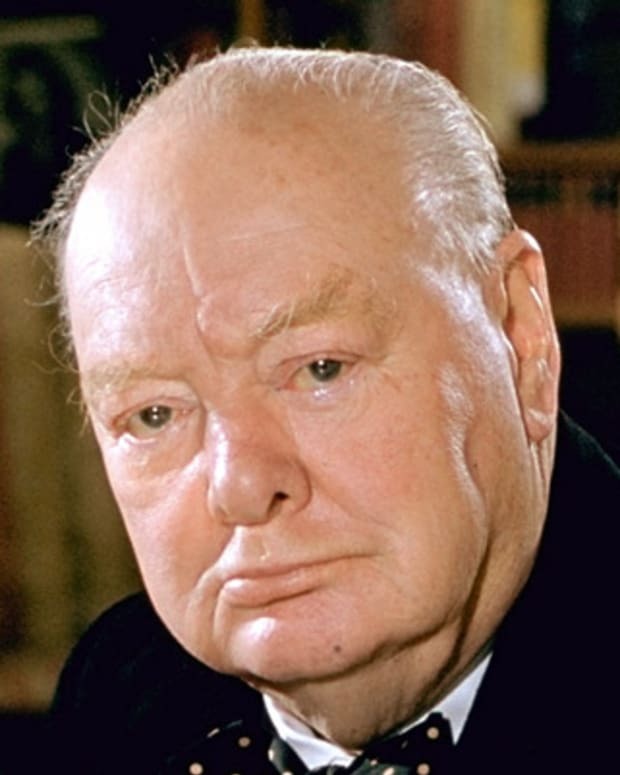 He resigned on May 10, 1940, and was succeeded by Winston Churchill as prime minister. Still Chamberlain remained a member of Churchill&apos;s cabinet. By that October, however, he was too ill with cancer to continue his work. 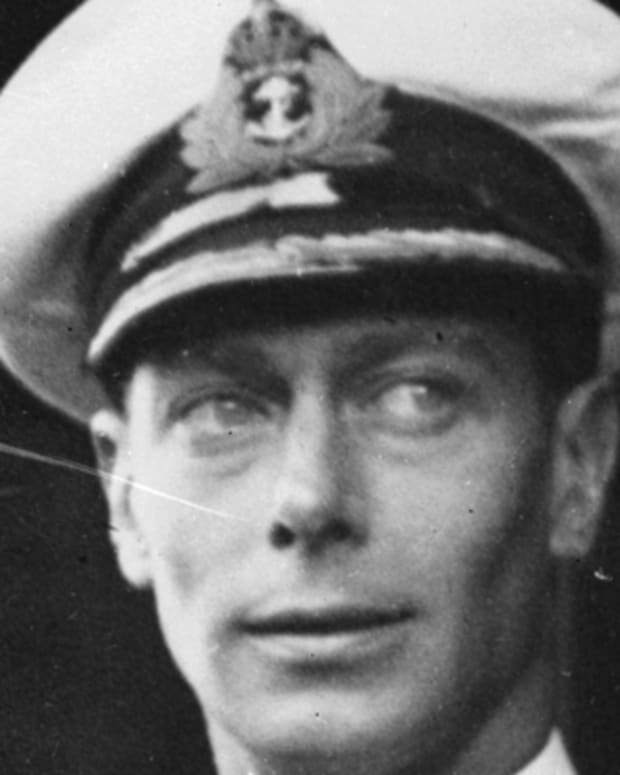 Chamberlain died on November 9, 1940, in Heckfield (near Reading), Hampshire, England.